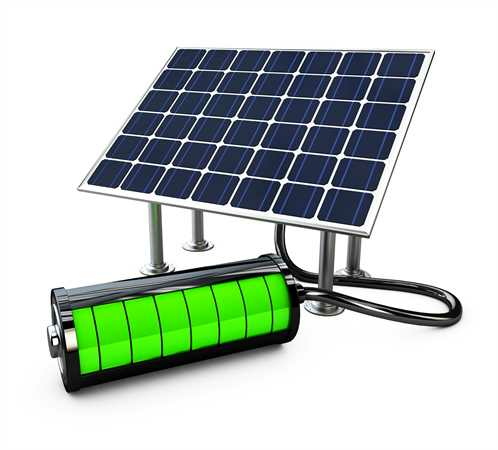 Home/Green Energy, Solar Panels/Is Solar Energy the Future? More homeowners than ever before are tapping into the tremendous resource of solar energy. In some parts of the country, the number of homes that are installing rooftop solar panels is breaking records year after year. The cost is decreasing on this technology which only increases the popularity of solar energy. With all of this talk about the popularity of solar panels, it raises the question of how solar energy will fare in the future. Could solar energy be the future for all of our power needs? A lot of research is currently being conducted to find out how sustainable this source of energy could be. If you find yourself wondering about the long-term sustainability of solar energy, you will want to know why we think it could easily be the best way to go. With the lowered cost of materials, homeowners are more likely to find room in their budgets to install new systems on the rooftops or even in their yards. The initial cost of the equipment is rapidly offset by the potential savings when you can shred your monthly electric bill. This means that it makes a great option for individuals who live on a tight budget or live paycheck to paycheck. Some experts believe that solar energy is one of the few technologies that have the ability to grow on a larger scale over the coming years. It reduces our reliance on traditional energy and utility companies, as well as precious fuels in some parts of the world. Particularly where the fuels would need to be carried a long distance for delivery, remote parts of the world could forego delays that cause power outages. Instead, they can keep their electricity, save money on fuels, and help to preserve the environment all at the same time. There might come a day when solar energy isn’t available just to homeowners who can afford it. Major utility companies could lease fields and purchase the equipment necessary to run their operations on solar energy. Depending on the part of the country where you live, you might find plenty of open land that would allow for this type of scenario. Research from MIT indicates that it could grow exponentially compared to the current capabilities of our solar power systems. They show that there is bound to be major growth in the power and capabilities of these systems until the year 2050. Beyond this point, they can no longer accurately predict what sort of technological advancements might be possible. Are you ready to get in with the wave of the future? Solar energy is going to keep growing in popularity and practicality over the coming years. You will want to contact Powertec Solar now for more information on their rooftop solar systems installation. Start saving money this month with our new solar panel system!